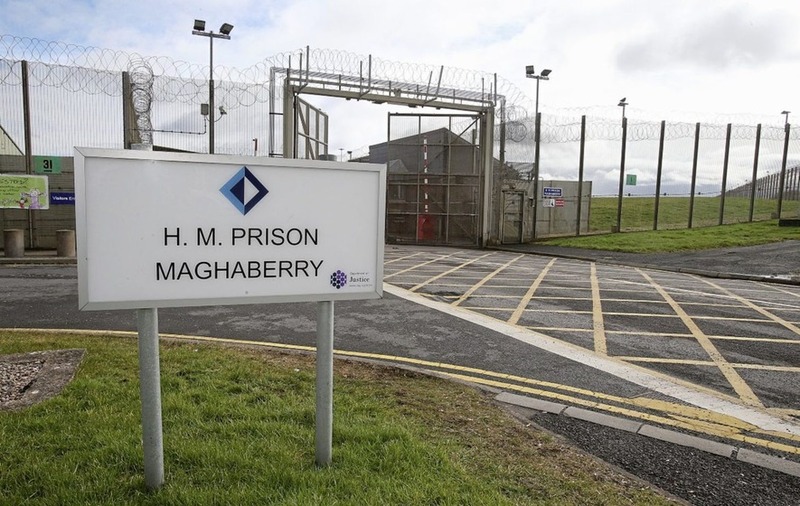 JUSTICE minister Claire Sugden says she is "devastated" by the deaths of three prisoners at Maghaberry jail last month. 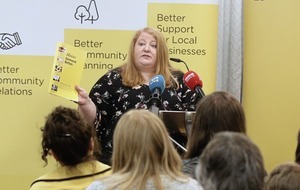 She pledged to do more to support vulnerable inmates and tackle the scourge of drugs during a lengthy evidence session before her department's scrutiny committee. 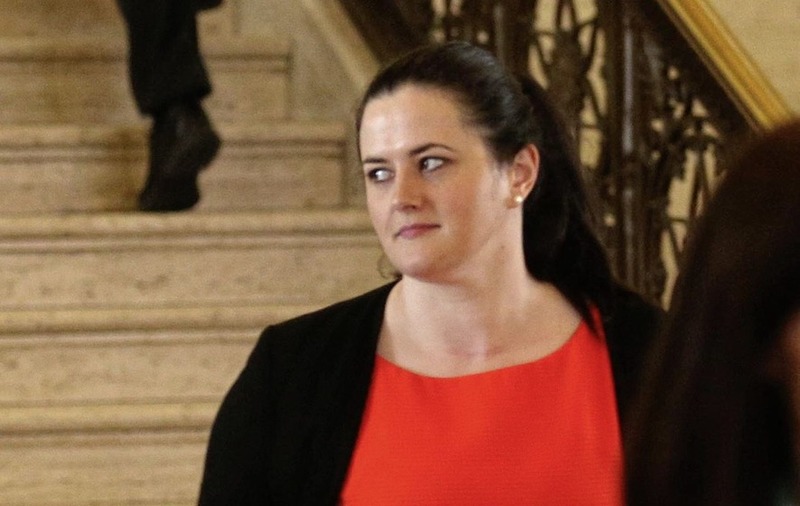 She told MLAs on Thursday: "I am devastated by those deaths and it is something I can assure the committee that we are taking very seriously to address and see how we can hopefully stop this happening. "I am not sure it will stop happening again, the nature of suicide in prisons, but indeed I want to feel we are doing everything we can." 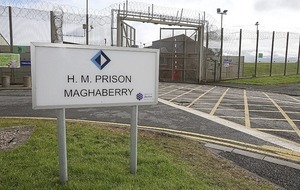 On Wednesday a 34-year-old man was the third prisoner to die in Maghaberry during November, bringing to six the total number of deaths at the Co Antrim prison in the past 12 months - four of whom were suicides. Miss Sugden said: "I am not going to comment on the circumstances of the most recent death. "It is still being investigated. 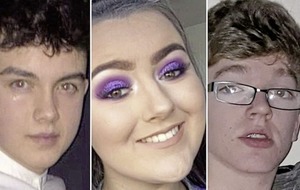 However, I suppose we can say that there was no indication of self harm but we still await the results of the post-mortem which we expect in the coming days." While outlining her departmental priorities to the justice committee, the minister acknowledged that damning reports from prisoner watchdogs had shone a light on the challenges facing the prison system. "The prison service is tasked to deliver safe, decent and secure prisons with rehabilitation at their core. Recent events have highlighted the challenges that prison officers face as they deal with people in custody," she said. "Death in custody reports from the Prisoner Ombudsman and Criminal Justice Inspectorate have brought into sharp focus the issue of mental health in prisons and how we support vulnerable prisoners." Also among the priorities was providing additional support for prison officers in recognition of their challenging role, the committee was told. "I firmly believe that better support for officers will lead to better support for prisoners," said Miss Sugden, who last month announced a review of how vulnerable prisoners would be monitored. Meanwhile, prison service acting director Phil Wragg told the committee they were not "silent" to the issue of drugs in prison. He said officials were working with the police, ambulance service and health trusts to establish a strategy for the way forward and hoped to emulate how the issue is tackled on the streets. Maghaberry, Northern Ireland's only high-security prison, accommodates sentenced and remand prisoners and has segregated areas for paramilitary prisoners. 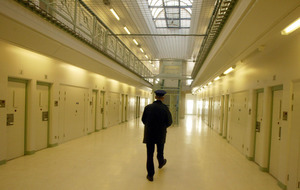 It was ranked among the most dangerous jails in the UK after a damning inspection last year. Prison authorities were also heavily criticised in a recent ombudsman report after an inmate inflicted extreme harm on himself in June 2014. 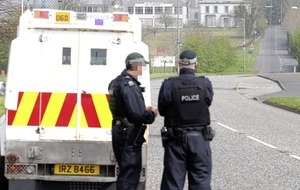 Alliance Party MLA Trevor Lunn raised concerns about the availability of both illegal and prescription drugs in jail. He said: "There is something very wrong that these items are so readily available." Mr Wragg was also questioned about the nutrition value of prison meals. Sinn Fein MLA Declan Kearney said he had received complaints during a recent visit that inmates were being fed spam sandwiches and a small bag of crisps for lunch. He said: "It is spam, not ham without butter." Mr Wragg said provision of a hot meal at lunchtime had been taken away to facilitate more activities but agreed to investigate the matter further.